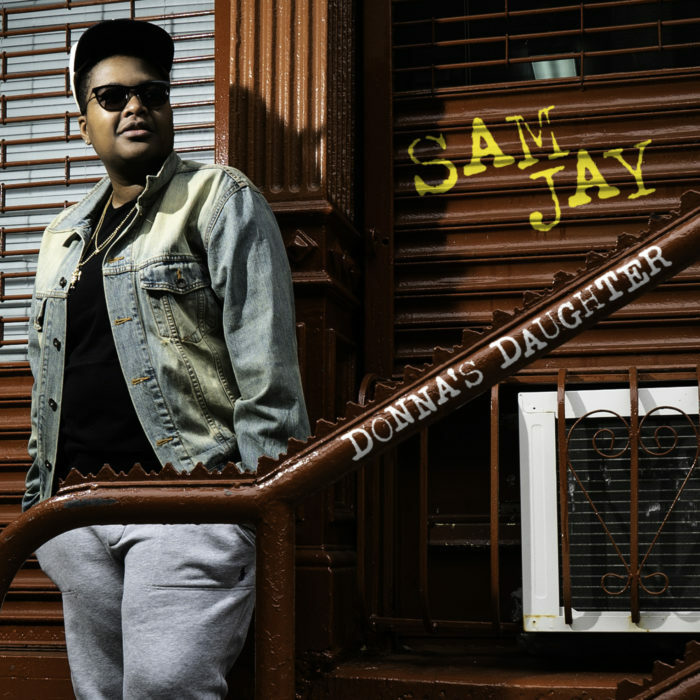 Comedian and Saturday Night Live writer Sam Jay on her life, her late mother’s guiding influence, hip-hop and Jay-Z, finding her lane in comedy, her new album Donna’s Daughter, and much more! 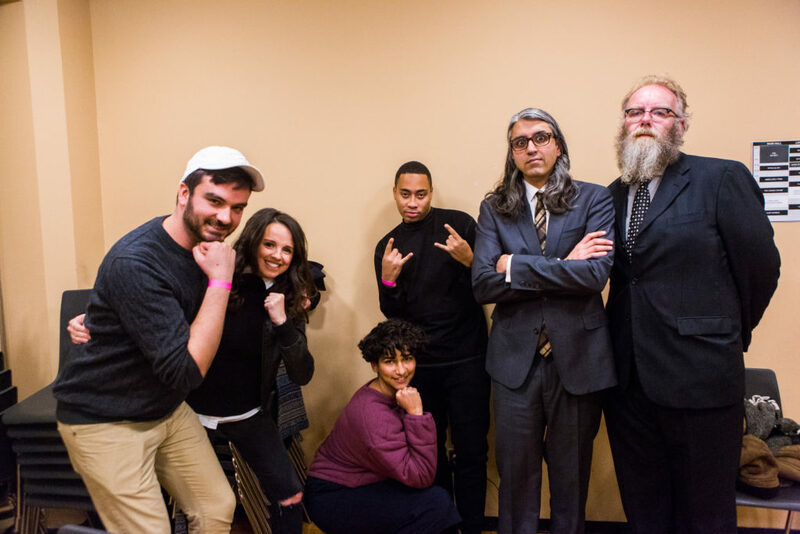 Supported by Pizza Trokadero, the Bookshelf, Planet Bean Coffee, Planet of Sound, and Grandad’s Donuts. 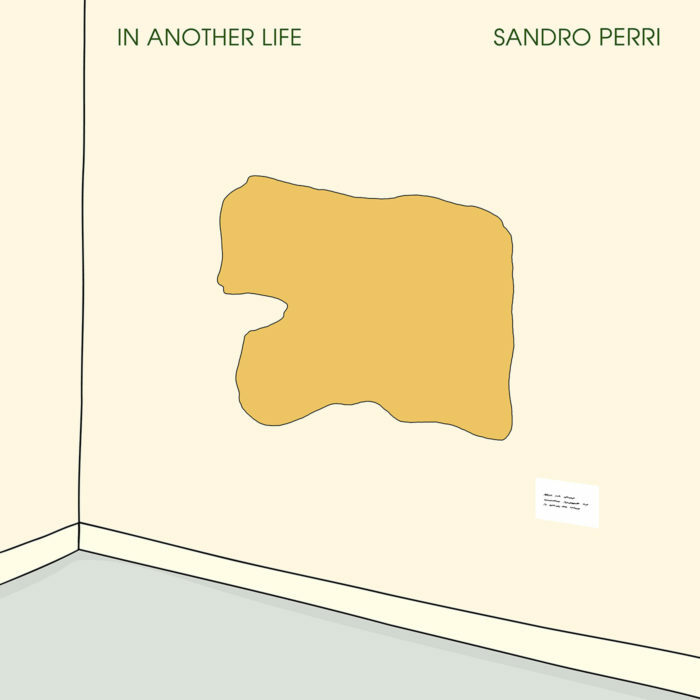 Toronto musician Sandro Perri on his new Constellation Records release, In Another Life, working with Destroyer and Andre Ethier, the city of Paris, infinite songwriting, hip-hop, and more! Supported by Pizza Trokadero, the Bookshelf, Planet Bean Coffee, and Grandad’s Donuts.